We brought organic olive oil from the olives grown with care in accordance with the principles of organic farming in the purest form. Naturally, your health to taste the taste of your food with health. The taste of nature of Ayvalık is another. They know what goes, they can't give up. We present the most beautiful fruit of this nature to you in this bottle. Add this beauty to your food, share it with your loved ones. It has been produced with the cold pressing method from the most delicious olives of the North Aegean Region. 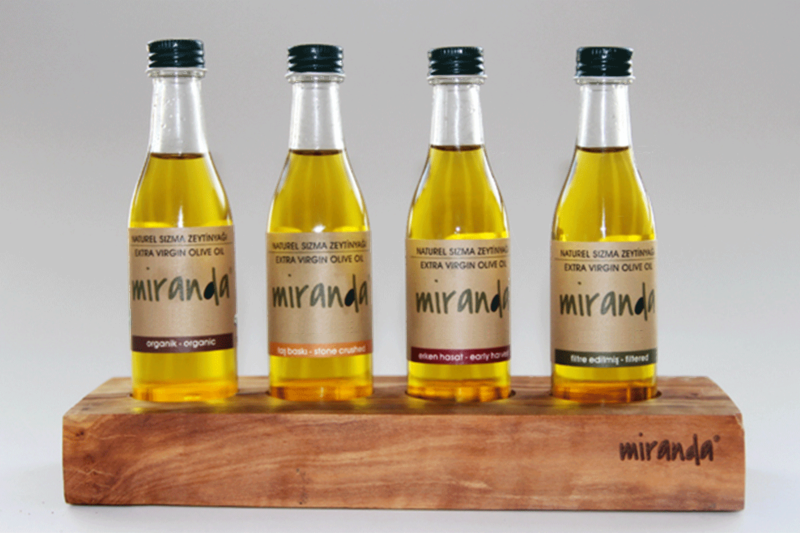 You can use the Miranda Riviera Olive Oil in your meals, which adds a soft natural flavor to your cold dishes, sauces and salads. From the cultivation of the land to the careful pruning of the trees and the masterful nurturing of tree growth each step of Olive Oil production has been taught and controlled by our experts. The harvest is optimized with perfect timing and hand-picked with patience. Our pressing techniques create some of the finest Olive available in the market. 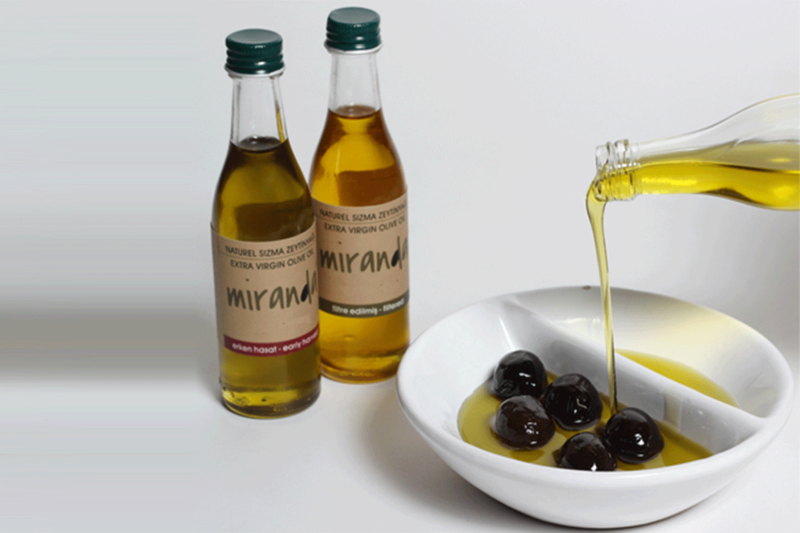 “MIRANDA” group of companıes was founded within 2009, in TURKEY, produce -healty and purity- olive and olive oil, with modern technology, according to The International Standards (COI Standarts for olive oil). The chain of restaurants “LITANY”, “A7 City Club” and “BACA” are the others companies of group and also “BACA” produces the organic bakery products which have The Organic Certificate. Olive oil is a special flavor… A real fruit juice that come to your tables without chemically changing the natural color, scents and tastes of olives…Olive oil has numerous benefits for health since it is produced without going through any chemical process since it does not include any additive and preservative. 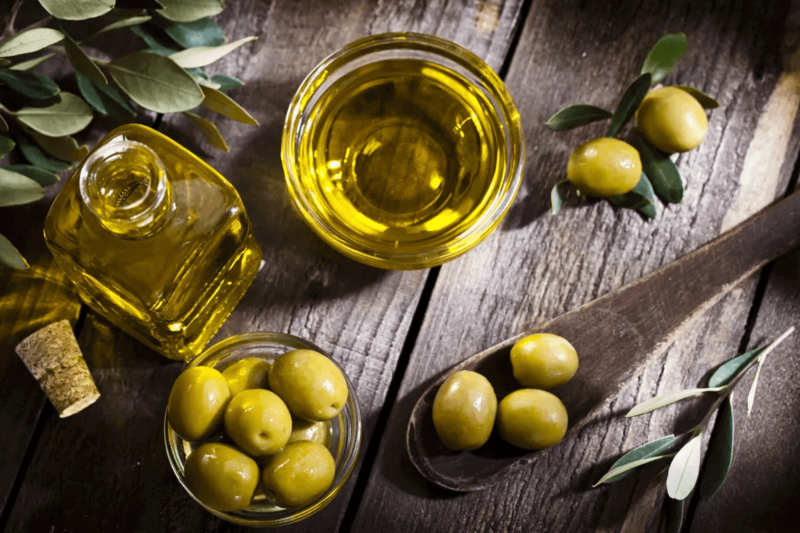 Olive oil also certains anti-oxidant ands and vitamins besides its nourusing qualities as the only obtained from a fruit. “MIRANDA” group of companies was founded within 2009, in TURKEY, produce -healty and purity- olive and olive oil, with modern technology, according to The International Standards (COI Standarts for olive oil). 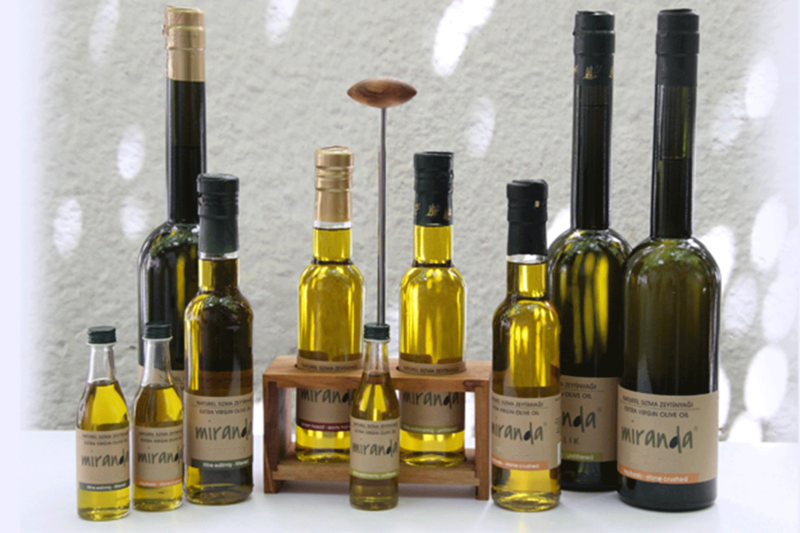 “MIRANDA” exports many kinds of Olive oil and Olive under “MIRANDA” brand and Organic Bakery products under “BACA” brand, in different packaging and also as bulk, most of the countries in the world. Our olive oil comes to your tables with the natural color, scents and tastes of olives and has numerous benefits for health since it does not include any addetive or preservative and contains anti-oxidants and vitamins besides its nourishing qualities as the only obtained from a fruit. MIRANDA has all The Certificates, “ISO 9001/22000 Quality Certificate” , “CERES Certificate” for organic products,“HACCP Certificate”and specific certificates for some countries. All the certificates which we have for producing and management of our products and also assuring the quality of products sold to consumers. 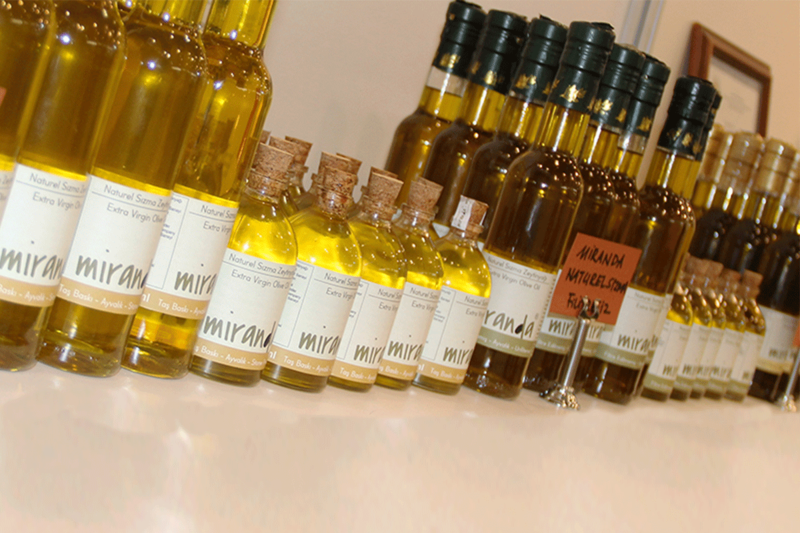 -	Only olive oil “MIRANDA” brand has “Geographical Indication” given by Ayvalık Chamber of Commerce..